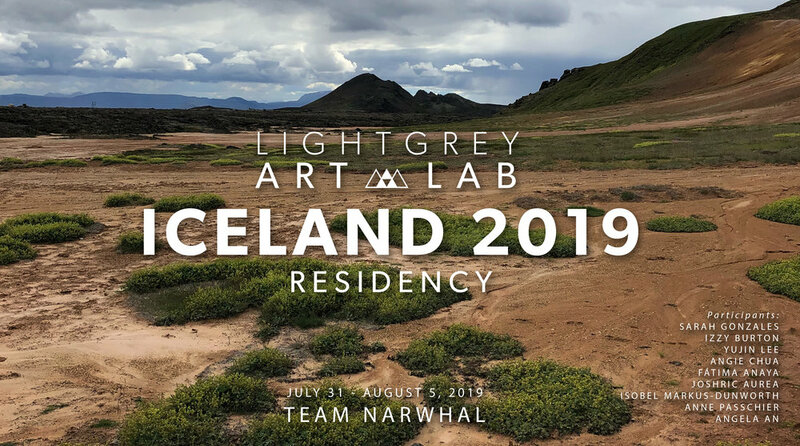 The Light Grey Iceland Residency Program: Narwhal includes a diverse group of character designers, visual development artists, animators, comic artists, designers, and more. The Team Narwhal residents are from various cities around the United States, Quebec, British Columbia, United Kingdom, El Salvador, and Australia. Team Narwhal: Sarah Gonzales, Izzy Burton, Yujin Lee, Angie Chua, Fátima Anaya, Joshric Aurea, Isobel Markus-Dunworth, Anne Passchier, Angela An, David Fu, and Catherine Yoo. Sarah Gonzales is a Filipino Canadian illustrator and designer living and working in Montreal, Quebec. She grew up in Edmonton and Calgary, Alberta and graduated from the Alberta College of Art and Design with a Bachelors in Visual Communication Design. For the past 3 years, she's been working in the video game industry as a concept artist at Square Enix Montreal. 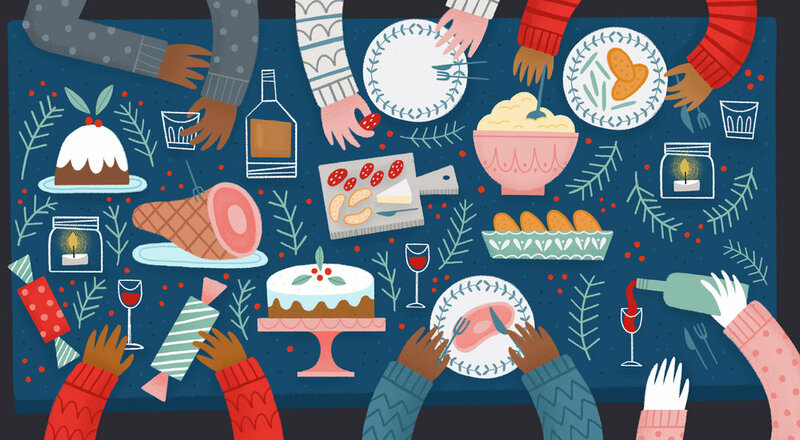 Sarah also works on editorial and book illustrations for Penguin Books, NPR, Wired, Sony and more. Izzy is a Director & Concept Artist currently working at Blue Zoo Animation Studio in London. She is the award-winning Director of the short animated film "Via" and was named one of Animation Magazine's "Rising Stars of 2018" for her work as a Director. 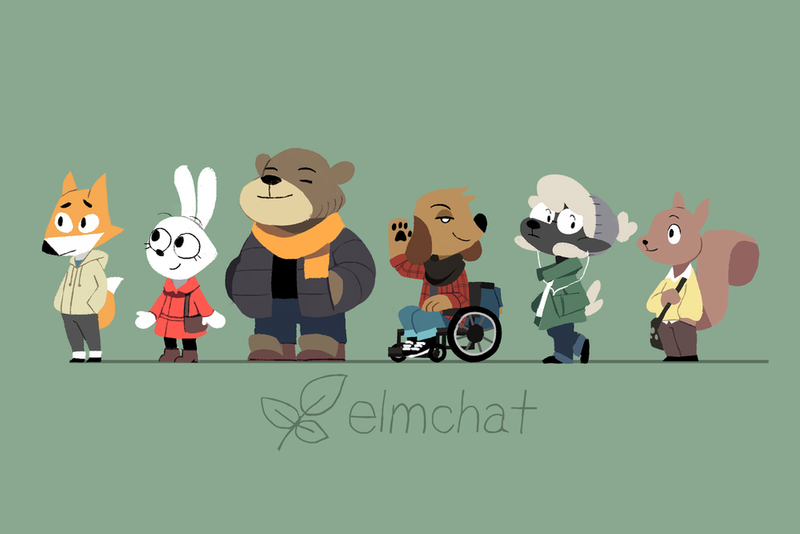 Currently working on a children's book and a game, she aims to tell stories in any format she can. 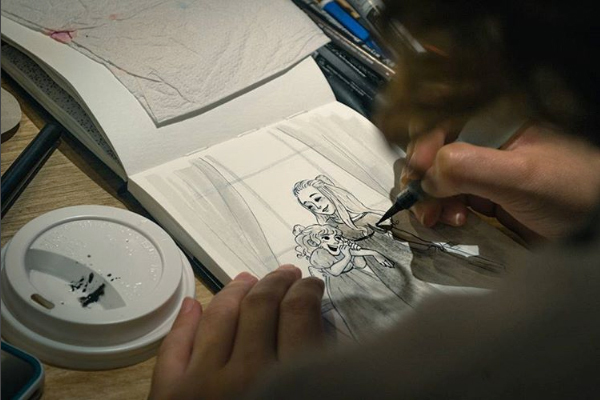 She graduated from Bournemouth University with a First Class degree in Animation in 2015. She grew up in the English countryside with a passion for animals and nature which can be seen in her work today. Most likely found somewhere snug with a cup of tea, dreaming of owning a dog and planning her next project. Yujin Lee is a storyboard artist, who can be found creating comics and small stationary goods when not making cartoons for TV. Studio work includes Ellation, Frederator, Sutikki and JP studios. Serial maker and lettering artist, Angie Chua broke from the safety net of her advertising career at the ripe age of 36 to launch her own wanderlust inspired lifestyle brand. She is the sole artist and maker creating handcrafted bags, graphic apparel, enamel pins, and a travel journal. In addition to her product based business, she is also a professional chalk and hand lettering artist creating commissions for retail spaces, events, and brands. When she isn't working, she can be found with her husband and two wiener dogs relaxing in their home- a 1975 Airstreatm Overlander. Fátima (known as Lady Alouette) is a children illustrator and graphic designer represented by Bright Agency. Born and raised in El Salvador, her work follows the colorful and cheerful traditions of her country also the meaning of friendship, family, love and the magic of the every day life. In her free time, she likes to spend time with her pets, drinking tea, watching series and hanging out with friends. Joshric is a Filipino-American graphic designer from San Diego. He studied at UCSD with a major in Interdisciplinary Computing in the Arts and a minor in Computer Science. There he also began his passion for graphic design while working at an on-campus design studio. Now, Joshric works as a contracted graphic designer, in-house, for a medical device company. In his spare time he does his best to draw and work on personal projects but occasionally gets distracted by video games and cartoons. 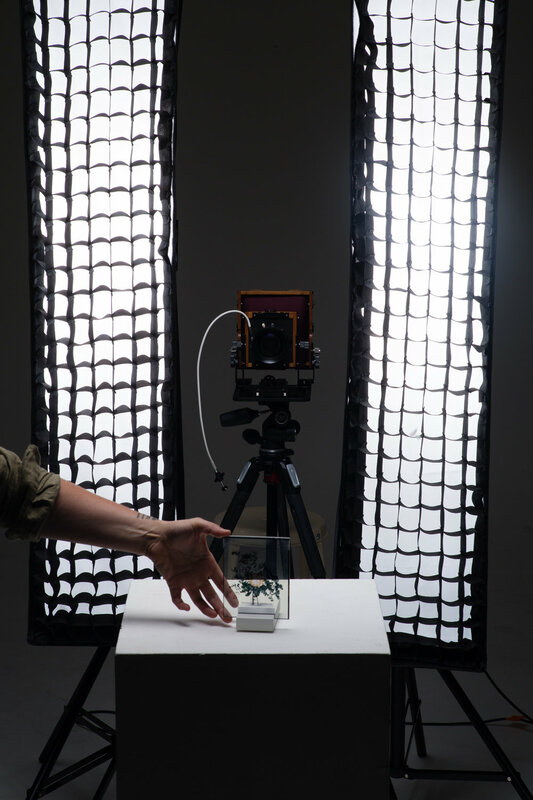 Isobel Markus-Dunworth is a Sydney-based predominantly photographic artist working across the mediums of sculpture, installation and photography. Isobel has studied locally in Australia and internationally at Parsons the New School for Design in New York and has recently been awarded the degree of Masters of Fine Arts from the University of Sydney. She has exhibited locally and abroad and has been the recipient of awards and grants including ArtStart from the Australia Council and the Fauvette Memorial Artists’ Exchange Scholarship, as well as being a finalist in the Percival Photographic Portrait Prize and the William and Winifred Bowness Photography Prize . Isobels works interrogate the photographic medium and its relationship to portraiture, performativity and materiality. Isobel runs a photographic studio based in Sydney, teaches locally at the University of Sydney and the University of Technology. Anne (Andy) Passchier is an illustrator and surface designer from The Netherlands, currently based in the Midwest. They illustrate children's books as well as patterns for licensing. 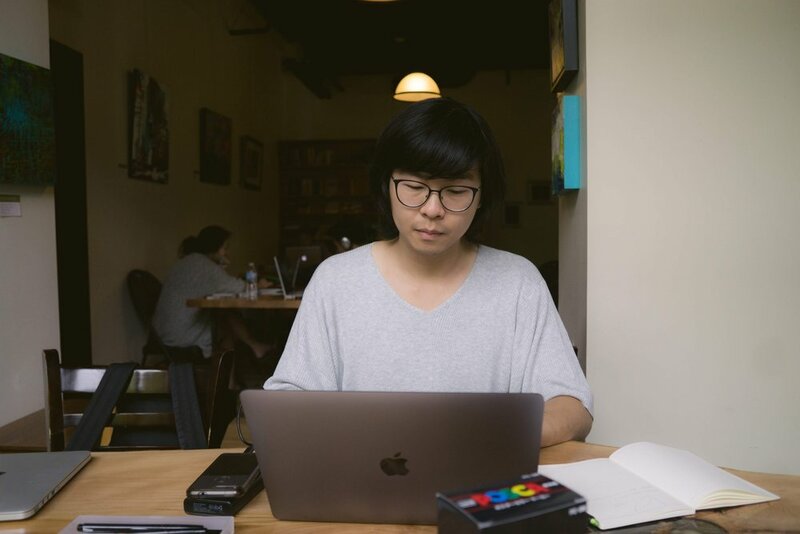 Originally from Toronto, Angela graduated from Sheridan College in Animation and now works as a character designer, background, and visual development artist in Vancouver for TV and film. When she's not working, she enjoys working in gouache, watercolors, and pencil crayons, often mixing the three. She hangs out with her 3 dogs on weekends. David is an illustrator and game developer raised in Toronto and currently based in Seattle. 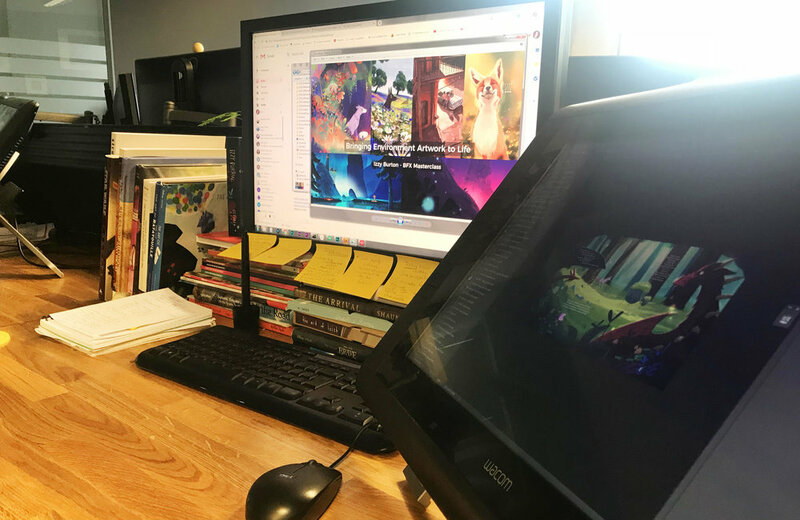 Inspired by storytelling and animation, they are passionate about creating meaningful media, and games that are interesting and accessible to all! Their works include personal comics, character illustrations, 2D animation, and plenty of bite-sized video games. In their free time, they're participating in game jams, playing music, and imagining worlds.